Students of all ambitions and abilities are welcome at Settlement, from beginners to experienced performers. 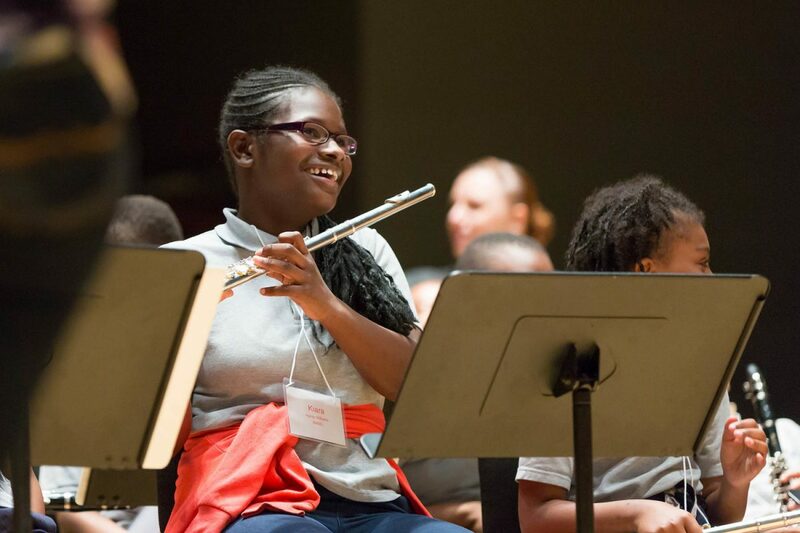 Whether music is a hobby, passion, or prospective career, we help all of our students overcome hurdles, acquire new skills, and experience the joy of performance, whether just for themselves, or on stage, in front of thousands. 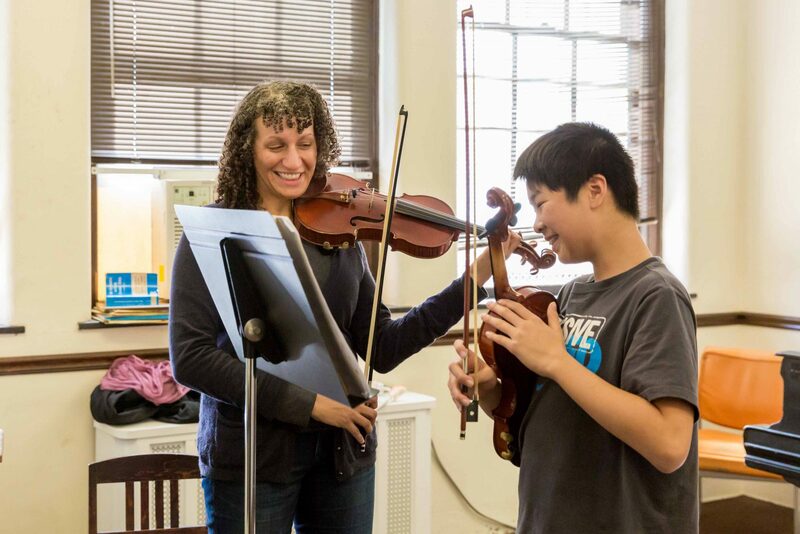 Settlement Music School was named one of two 2019 winners in the “Most Loved Music Lessons” category of Hulafrog Main Line – West Chester PA’s Hulafrog awards! 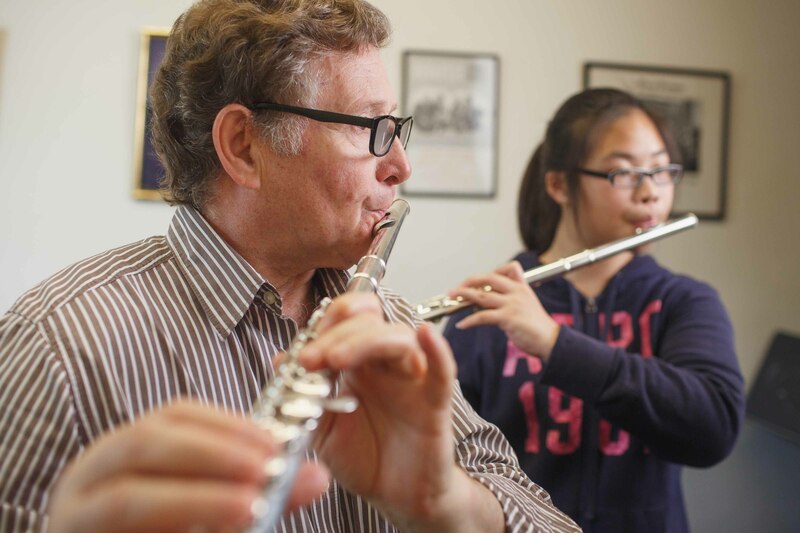 Individual lessons are offered at all levels in all keyboard, string, brass, woodwind, and percussion instruments, as well as composition and music theory. 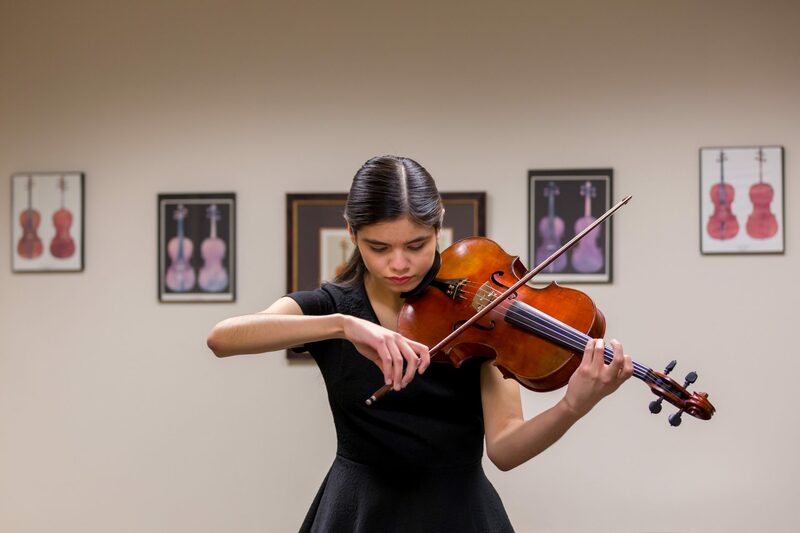 Settlement requires students to have an instrument for study and, in limited circumstances, may be able to assist students in acquiring instruments on loan. Many local vendors offer instrument rentals at reasonable rates. We understand that everyone comes to Settlement at different experience levels and stages of life. That’s why we connect with you one-on-one right at the start, so we can make sure to find the right match for you. Performing in front of peers, instructors, and a live audience is a cornerstone of the Settlement experience. It encourages regular practice, builds confidence, and gives students the opportunity to show off their hard work. Don’t see what you are looking for? Contact your preferred branch to see what programs and instruments are currently available.